Many marketers have used the fishing metaphor when talking about social VS traditional media. The first is a net, while the second is a spear. They’re very different tools, but they both have the same mission (sort of like personalised T-shirts and polos). This debate has been going on since Facebook started offering ads with faithful defenders on each side of the battlefield, but no one seems to have reached a conclusion on which one is the most effective or where it is best to invest. We don’t intend to reach a conclusion (anywhere near, actually) but we’re going to talk about how their costs compare and what the benefits for each one are (because I have to update this blog with something). In order to run a successful marketing campaign, you’ll need to locate your resources in the best possible places. Knowing how much to spend and where is the first step of good publicity. The costs of social media are way lower than those of traditional advertising, by far. Social media can expose your business to 1,000 people for less than £3 which is far less than most traditional media. How much does advertising on social media cost? It varies greatly depending on the industry, the number of followers and region. The great thing about social media advertising is that you can pay as little or as much as you want. Generally speaking, you pay per clicks. Which means that the ad will run until the number of people your budget allows click on it. The more you pay, then the bigger the impact will be, of course, but if you’ve studied the market well enough and know and when to advertise then the costs will go down considerably. The costs of traditional media vary greatly depending on the source and even among the same media depending on the geographic location. For example, an ad on a national newspaper will be a lot more expensive than the one of a local and TV will always be more expensive than anything else. Expect to pay anything between £250 for a quarter of a page on a local newspaper and £30,000 for a full-page advert on The Daily Mail. Spots on television vary depending not only on the channel, but the show that’s being transmitted and the time slot. Also, if you choose to show an ad during a football game, the price may vary depending on who’s playing. In the UK, ITV is the most expensive channel to play your ads on. During primetime, adverts can go anywhere from £10,000 to £30,000. Like TV and newspapers, radio ads vary greatly in price depending on the length of the ad, the time when it’s played and the station. As a general rule, every 1000 listeners will cost £2 – so if you’re buying a 30-second ad in a show that’s got 100,000 listeners then it will cost £200. 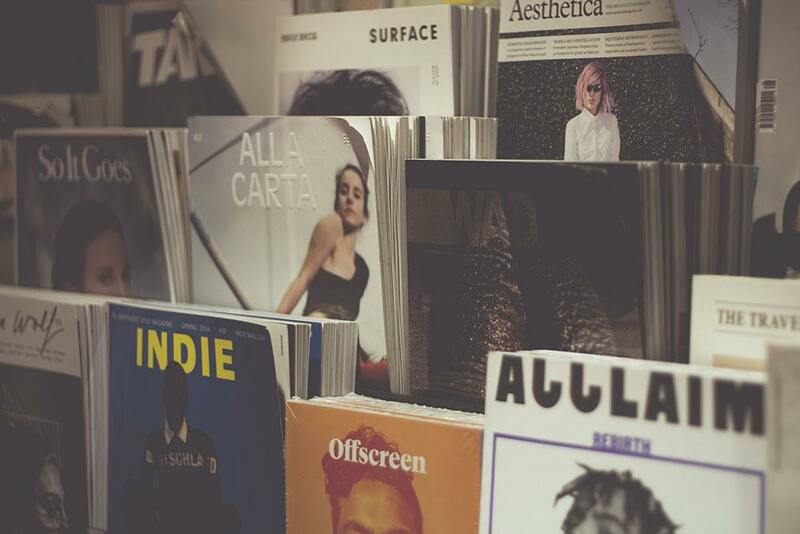 Out of all the traditional media, magazines are probably the ones that vary the most because they’re just so many different types out there, but as a general rule, they tend to be more expensive than newspapers because your ad will be seen during an entire month in comparison to a single day. For a magazine with a readership of 5,000 people, you can expect to pay £200 for a full page ad or more. 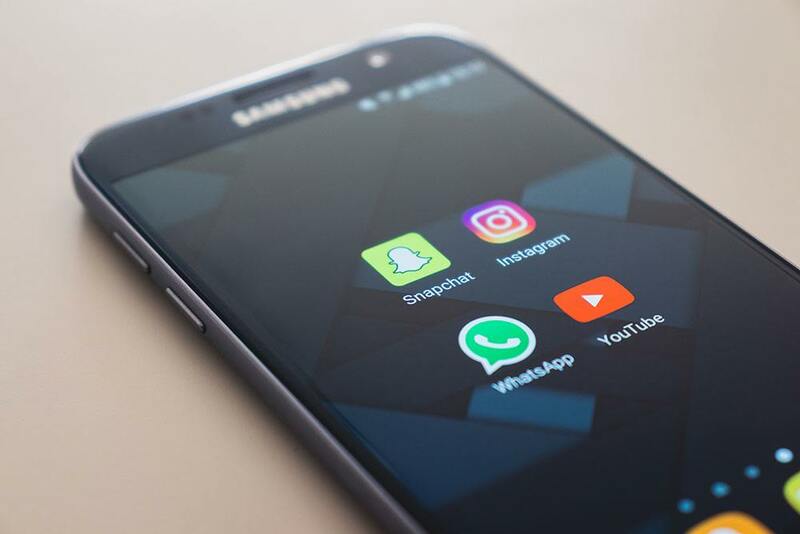 One of the reasons why social media has had so much success with its advertising platforms is because they offer many benefits to their users. Social media allows you to not just publish an ad, but to share a video, invite followers to webinars, host podcasts and much more. The possibilities are almost endless. Social media allows you to reach a global and international audience at the same time without too much effort and if you need to target it, you can do that, too. Generally speaking, advertisements on social media are less invasive than those in traditional media. Flyers fill your mailbox, while on radio and television you must wait for the ad to pass before returning to the content you want to watch. In social media, more often than not, you can just close a window and continue with your business. Social media allows you to have a direct, real-time conversation with your audience. Every social network offers some sort of analytics one can access at any time to analyse the effectiveness of the campaign. 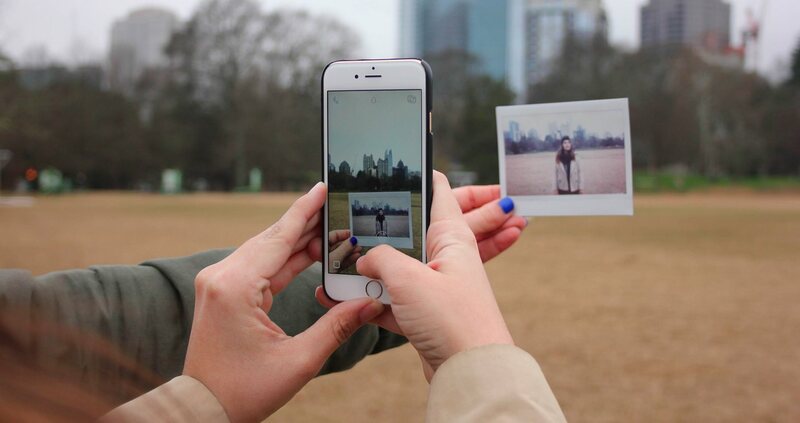 Traditional media offers the same possibilities, but nowhere near as fast. Social media levels the playing field. It doesn’t matter how big or small a brand is, they’re all treated the same way when advertising on social media. Interested in targeting 40-year-old men who live in Manchester, go to the gym and recently got married? With social media, you can do it! Even though nowadays we can’t seem to even enter a restaurant without uploading a picture to Instagram, traditional media is still going strong. Studies have shown that traditional media such as advertisements on newspapers, flyers, pamphlets and any other kind of physical medium is considered more ‘real’ because they stimulate both ‘sight’ and ‘touch’. The general public knows what it is, how it works and what to expect from it. Depending on your target audience, it might be wiser to skip digital marketing and go straight for traditional media. For example, if your desired audience is 50 years-old and above. What kind of marketing is better? People like to say that TV is dead, but studies show the opposite. Recently it was revealed that the average adult in the UK spends about 14 hours in front of the screen, while 1 in 14 people spend 40(!). Those are a lot of television ads. In contrast, British 15 to 16 years-olds spend 4.8 hours online and 2.1 hours watching TV each day. More than asking what kind of marketing is better, what we should be asking is what kind of marketing is better for which occasion. As we mentioned above, if you’re selling to an older crowd then maybe it would be better to stick to traditional marketing, while if you’re going after millennials then you have no option but to go digital. Again, know who you’re pandering to and locate your resources accordingly. Coca-Cola marketing: What makes them so good?